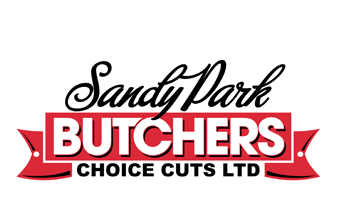 Choice Cuts Ltd (trading as Sandy Park Butchers) has been supplying fresh, frozen and cooked meats to the catering trade for over a quarter of a century. Our clients choose us because of the personal and professional services we are able to provide. When you call us to place your order, you will speak directly to one of the professional butchers who will prepare and then deliver your meat. 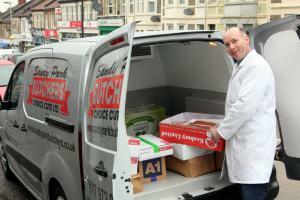 We deliver to our clients 6 days a week (Mon-Sat) in one of our refrigerated vans. Where possible we will endeavour to deliver your order at a time slot that suits you. We are able to supply a wide range of products for the differing needs of our clients. 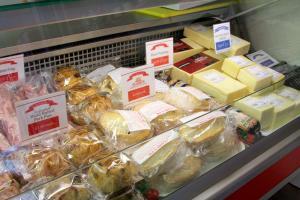 As well as fresh and frozen meats we are able to provide cheeses and hand made sausages and burgers in addition to pre-prepared ranges of products. Orders should be placed before 7am for same day delivery. 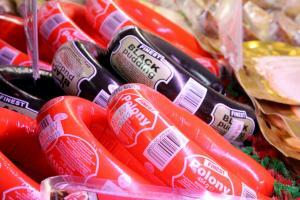 We are open from 5am to take your order, or please feel free to leave us your order / message on our voicemail service. Please bear in mind that if you are placing a particularly large order it may not be possible to source the products required without as much notice as possible. Delivery area: We deliver in and around Bristol, but are happy to deliver further afield by negotiation.